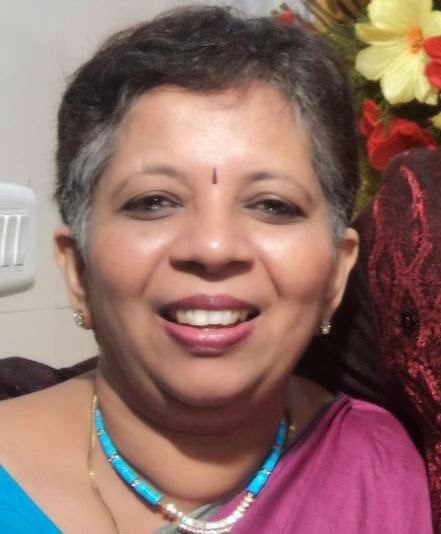 Sundari is one of the most talented writers I have had the privilege of interacting with through my writers network. I read her Double Jeopardy, published by Indireads, and enjoyed it. What stands out in her writing in the crackling style. There is never a dull moment, and the words bring out rich flavors and vibrant hues of romance and drama. It is, to let the foodie in me get the better of me, like an authentic spicy Hyderabadi Biryani, which makes your eyes water but you just can’t stop eating. Meghna is no different. Right from the first page till the last, the book is packed with all the flavors of romance. Sizzling – if I were to describe it in one word. Meghna is a young lady with smoking hot looks and a hotter temper. She juggles with her day job and her passion to teach dance and comes across as the real cool chick who rides a motorbike. Rahul, on the other hand, is the suave, handsome hunk, with women falling for him with just a glance. But his heart is already set on a chubby teen he left behind in India when he left for London, whom he kissed for not more than a few seconds. The stage is thus set for a romance Karan Johar would be proud of. And it only gets mushier and sizzling after this. Rahul comes back to India, ostentatiously to meet his friend, while both know that what he really wants to do is to get hitched with the friend’s sister. And the friend, and his wife, both are cool about it! Wish all brothers were like this, hehe! 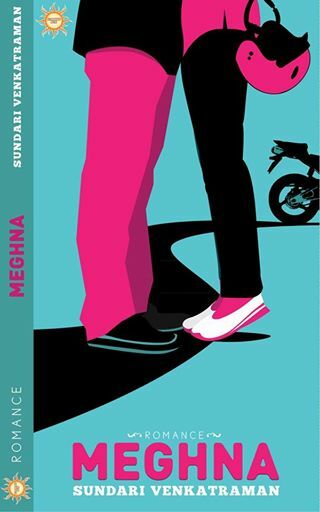 Most of the book is about the encounters between Meghna and Rahul. 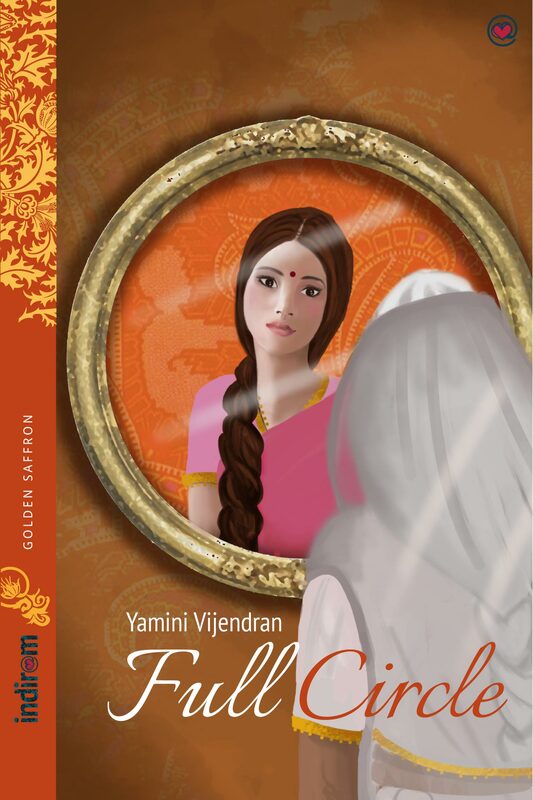 While Sundari’s writing sparkles in bringing across the simmering tension between the two perfectly, it becomes too sweet to enjoy after a point, with there being no real conflict in the story. Here miya bhi razi, biwi bhi razi, and what’s more, even the kazi is razi. As you reach the mid point, it is so much of sweetness that you’ve got to head for that dabba of savories. Even the attempts to bring in conflict through Aisha’s appearance or Prashant’s feeble attempt at making Meghna his, do not make an impact. It is the chemistry between Meghna and Rahul all the way. The best thing about this book is definitely Sundari’s writing. Her words are crisp and confident. Her style is entertaining and keeps you hooked to the book even though the storyline doesn’t have much to offer. She definitely takes the chemistry between the lead pair to another level with her writing. The intimate scenes are crackling, full of tension and passion. Sundari comes across as a master in the art of describing the chemistry between the lovers, without making it sound vulgar or explicit. However, there were some things that didn’t go down too well with me. The one major irritant was the use of the word female while referring to women. While of course women are female in gender, usually, such usage is considered colloquial and even objectionable or disrespectful in some cases. I found women being repeatedly mentioned as ‘that female’ (or its variations) and that left a very bad aftertaste in me. Similarly, the hijack scene in the climax looked too contrived and out of place. Perhaps the author could have used Rahul’s mother or Aisha to up the conflict in the climax, instead of resorting to a very cliched hijack scene. Meghna came across as too brash and stupid by abruptly running away to Dubai in her brother’s airplane. To be fair to Sundari though, her friendly warning does acknowledge that the book is only for entertainment, and she keeps her promise of great writing and language. My verdict – A one-time read.